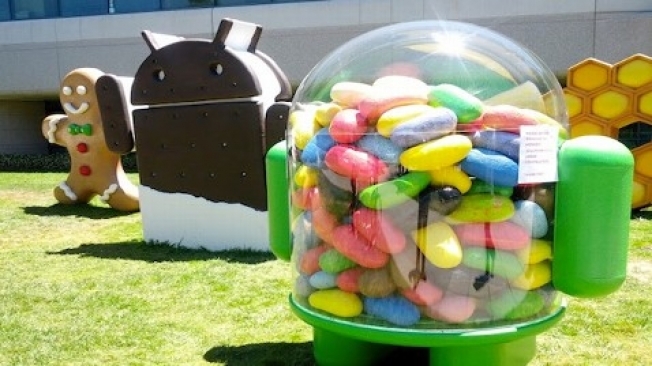 Galaxy Note 2 Rumors: Will It Be Running Jelly Bean Or Ice Cream Sandwich? As August 29 approaches, even more Galaxy Note 2 rumors and discussions are starting to spread. Now, we’ve got information circulating that makes what version of the Android OS the Galaxy Note 2 will be running a little uncertain. The report also confirms one of the many Galaxy Note 2 rumors: It will be powered by the same Exynos processor that’s running under the hood of the Galaxy SIII. The difference is that it will be overclocked to run at 1.6 GHz, instead of just 1.4 GHz. And while some people may be disappointed at this, those eagerly waiting for the Galaxy Note 2 will be getting an upgraded camera and a bigger display of around 5.5 inches, not to mention the faster processor. I think these more than make up for getting a slightly older version of Android when you purchase the unit. Besides, you’ll be getting an update to Jelly Bean within the next few weeks anyway. Galaxy Note 2 rumors about the release date peg it at August 29th and will happen at the Samsung Mobile Unpacked event in Berlin, a few days before the IFA, Europe’s biggest electronics trade exhibition. People might also say that this is Samsung is trying to steal Apple’s thunder by announcing their next flagship phone just 2 weeks before the launch of the iPhone 5. Be sure to check back regularly for more Galaxy Note 2 rumors!